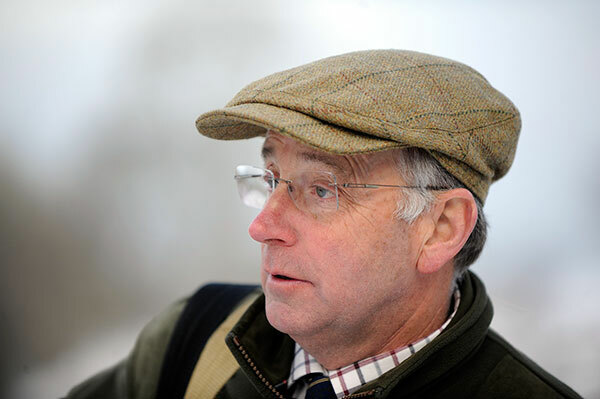 Ian Coley is renowned in the shooting world, for both clay shooting and game shooting. Six times Olympic coach, Ian first shot for Great Britain in 1971, and since then has represented the country on over 200 occasions – either as a shooter, coach or team manager. In 2012, after coaching Richard Faulds and Peter Wilson to Gold at the Sydney and London Olympics respectively, Ian was awarded an MBE for his services to the sport of shooting. Ian is widely recognised as one of the world’s top game shots and currently runs one of the UK’s largest Sporting Agencies, offering clients quality driven game shooting both here and abroad. Ian established Ian Coley Gunsmiths in 1970, after working in the gunsmith department at Fletchers in Cheltenham, and as a gamekeeper on the nearby Coombe End Estate. In the mid 1980’s, Ian began to offer corporate shooting days at stately homes in the Gloucestershire area and then began to expand his venture into letting game days. Forty years on, and Ian moved his gun shop from its premises in Cheltenham High Street to its current 50 acre site near Andoversford, just ten minutes from Cheltenham. The former GB Olympic coach has invested over £1m in the last eighteen months to create one of the finest purpose-built clay shooting establishments in the UK, providing clay shooters with a destination complete with a full range of shooting facilities, lodge and Gun Shop. The shop has one of the best selections of second-hand guns in the UK, with up to 1000 guns on display at any one time, as well as an ever growing range of country clothing. The site also houses the Sporting Agency offices.